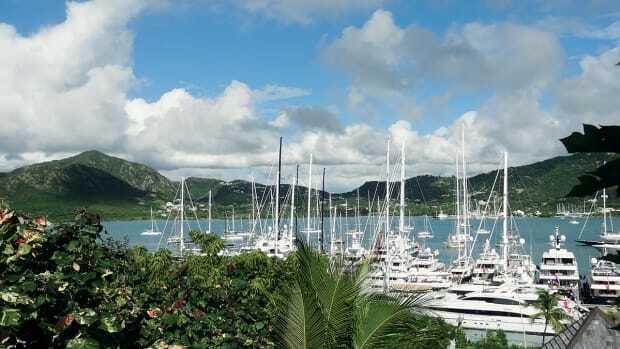 The annual Antigua Charter Yacht Show featured motor and sail yachts from 58 to 229 feet that all competed for over 300 industry professionals’ attention and time. Hard to choose; they are so many great yachts available for charter this season. 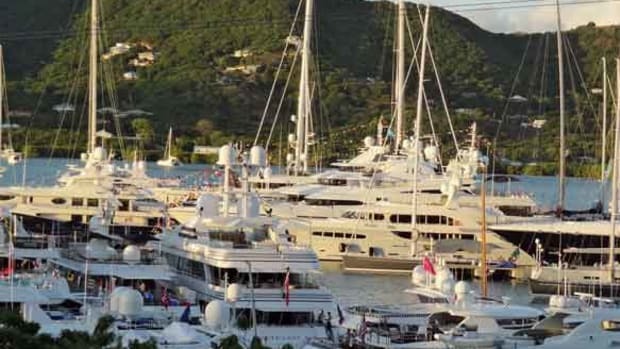 Here are our top picks from the Antigua Charter Yacht Show. 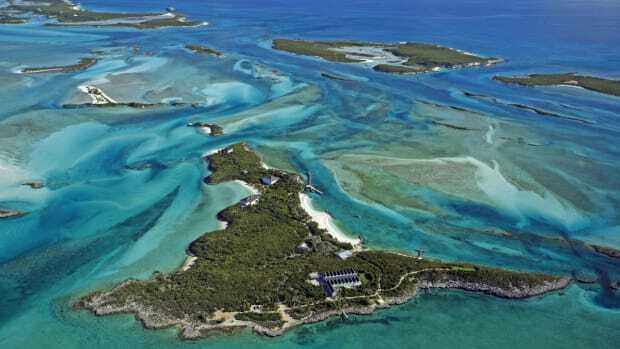 Nestled in the serene waters of Antigua, three marinas around English and Falmouth Harbors welcomed 95 charter yachts in the beginning of December. The annual Antigua Charter Yacht Show featured motor and sail yachts from 58 to 229 feet that all competed for over 300 industry professionals’ attention and time. The brokers and gathered press made valiant efforts to see most if not all the yachts, a nearly impossible task even spread over a five-day period with strategic use of dock maps and shuttles. 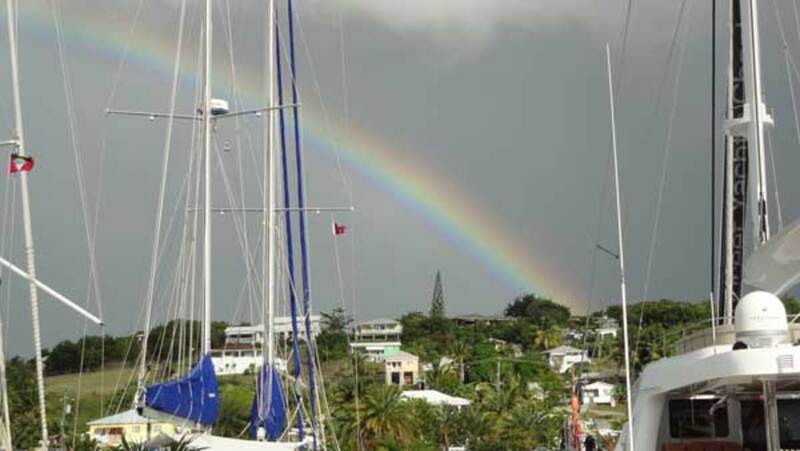 Except for a heavy rain shower with a spectacular double rainbow, which intensified in color as dark clouds grew over the hills surrounding Falmouth harbor, sun and blue skies were constant companions. 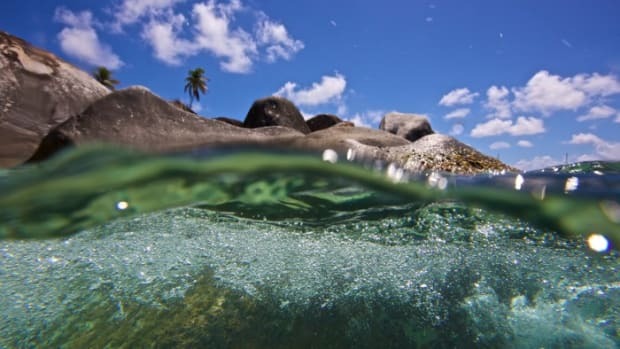 A few announcements peppered the schedule, including the introduction of the new superfast Digicel 4G LTE service by e3, which should help improve onboard communications in the area. Mostly, though, visitors spent their time enjoying what these beautiful yachts had to offer. 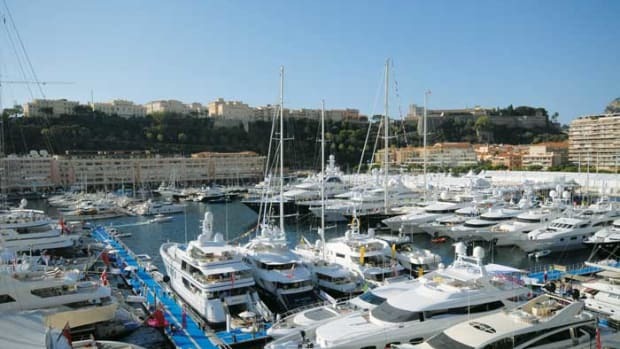 One of the main attractions of this show is always the newly introduced or refit yachts. This year, one of the most unusual newcomers, due its dimensions and unique approach to life on board, may be the new WallyAce Kanga. The crew and the boat distinguished itself during a spirited yacht hop with lively 1980s music, glow in the dark kangaroo ears and dockside hamburger grilling. 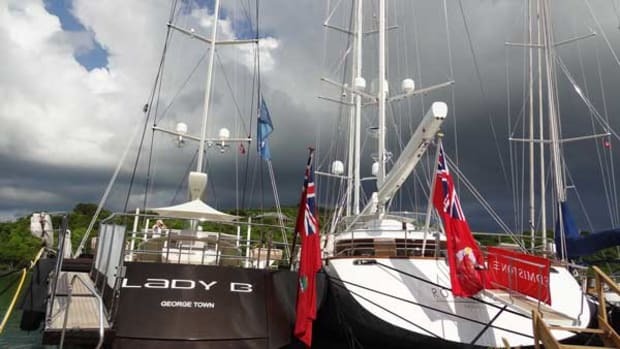 The nearby and much larger Silver Cloud, a swath vessel built by Abeking & Rasmussen, which has navigated 60,000 miles since her owners took delivery in 2008, threw a humongous helideck party complete with live band, full size tiki bar and powerful rum punch. Another crowd pleaser a few feet down the dock was the teppanyaki grill aboard the newly delivered 178-foot Amels Spirit. The Pacific in general, and French Polynesia in particular, seem to be growing in popularity as charter destinations. 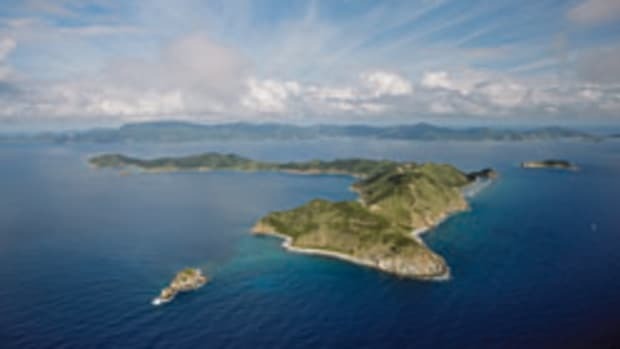 Several of the yachts that met in Antigua this year—including the167-foot Alloy sailing yacht Red Dragon, the 82-foot Nautor Sawn sailing yacht Clevelander, the 90-foot motoryacht Tivoli and the 145-fot sailing catamaran Hemisphere—plan to head in that direction within the next few months. Part of this shift in interest may have to do with the impending changes in tax collection in European Union. Increasingly popular Croatia, which is about to enter the EU community, may see the effects of these required taxes soon. No one seems able to confirm how much taxes might rise or how they will be enforced. A number of enterprising charter brokers are lobbying the EU to establish a standard tax rate across its members. Currently, given the uncertainty, charter managers are making alternate plans for yachts that would normally head to the Med in spring. Scroll down for more photos from Antigua. For more on the VAT taxes, click here. Hard to choose; they are so many great yachts available for charter this season. 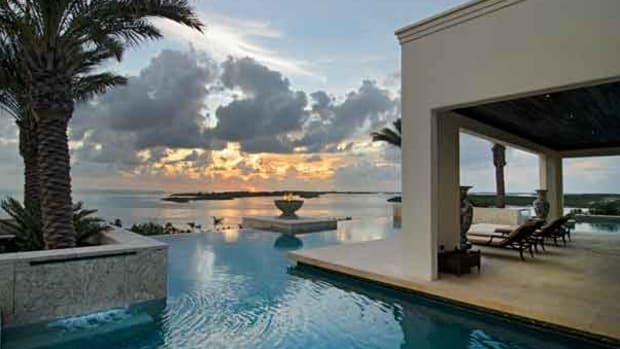 Here are our top picks from the Antigua Charter Yacht Show. This will not be for everyone, but people who love sailing will feel their pulse quicken on this supremely elegant sailing yacht, designed for comfort as well as speed. While available for charter, she is keeping a fairly low profile. Her Rhoades Young interior is stunning, but below her beauty, this aluminum sloop is a performance yacht. She also carries two Pascoe tenders. This custom Benetti, which recently joined the Burgess fleet, is 213 feet or (65 meters), but the elegant and stunning vessel feels much larger. Mostly due to volume—and at 1,500 gross tons, Seanna is more than voluminous. Aside from her stunning interior, she has great exterior decks. The sun deck is particularly appealing with a mix of outdoor and indoor spaces that are all perfectly designed for relaxation. 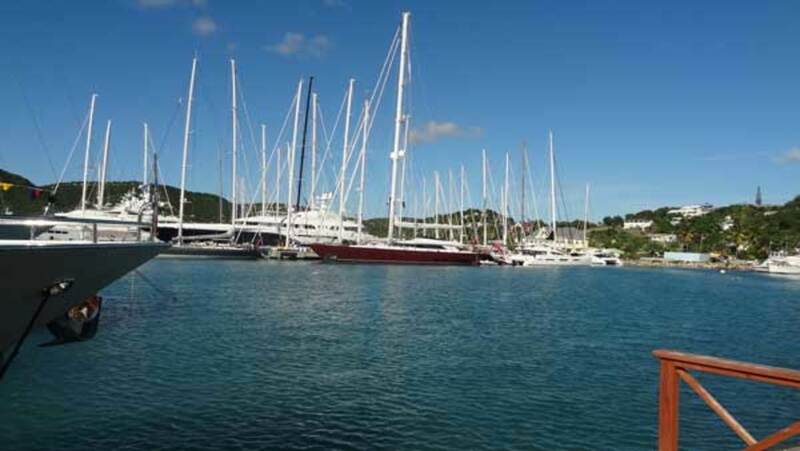 The docks of the Antigua Yacht Club were buzzing with praise for this recently delivered Amels yacht. Each time we walked by, the crew had a kind word and a smile. The interior is simply stunning, with Zen appeal and amazing collection of photography. The on board masseuse offers a full menu for wellness, but if you have to choose one feature, the huge teppaniaki grill on the top deck wins hands down for its ability to get the party started. The yacht’s experienced captain and chef decided to forego the chef competition and instead focus on a series of luncheons to entice brokers. The strategy worked, as the word spread quickly about the delights coming out of the professional galley. The chef can do it all, from Spanish to Italian to fine seafood, and this Trinity yacht carries all the toys that you need (even if they’re hidden from sight). Patrick Knowles’ elegant interior is kept in tip-top shape by the delightful crew. This 130-foot Westport (the new generation of 40 meters) is a great recent addition to the charter fleet. The appealing and roomy yacht carries tons of toys, including the toy that everyone notices for its ability to give man and woman the ability of flight—a Jet Lev—and an inflatable slide. Her appealing interior with five comfortable staterooms also features a grand piano. We enjoyed a delectable breakfast on board. Arioso is not new to charter, but that’s one of the reasons she stands out. This Westport yacht’s experienced crew is one of its chief assets and contributes to its success with charter clients. At the Antigua Charter Yacht Show, Chef Jarod won the chef competition in its category and stewardess Sandra Jordan the table setting/display contest. The yacht owner of this unusual vessel is crazy about all that floats and flies. 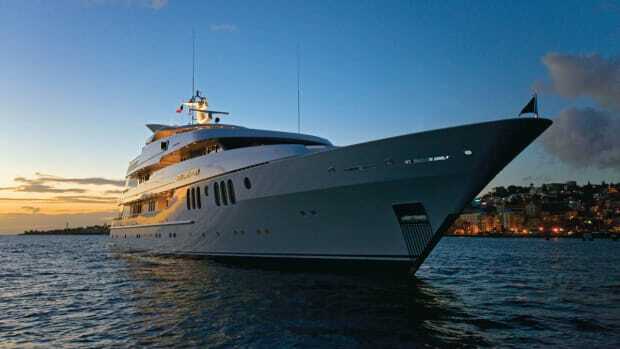 Intimate, the yacht is ideally suited for eight to 10 guests. 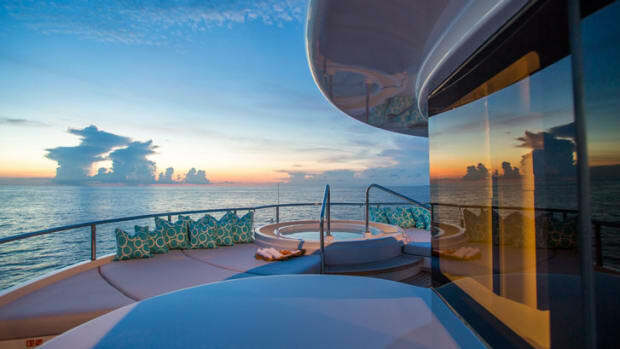 This is the yacht’s first time in the Caribbean, and she brings something a bit different in addition to her four cabins, master suite and contemporary interior. Among her plethora of water toys is a flying tender! Renewed and in great shape, this long-time charter yacht is a great bet if you are looking for a yacht that offers fantastic food and a more intimate and personal experience. Her Claudette Bonville interior is comfy and inviting, and her friendly crew is polyvalent. “When is the last time the captain brought you coffee?” quipped a charter broker who joined a large breakfast crowd on board. This 87-foot President yacht was a great surprise. The husband and wife team that run the custom-built yacht are simply delightful. The yacht’s interior is appealing, from a great galley forward on the main deck to the enclosed skylounge and a forward outdoor salon offering privacy and great views. This is the perfect size charter for a party of six.